an amazing ability to communicate with those who have crossed over to the other side. 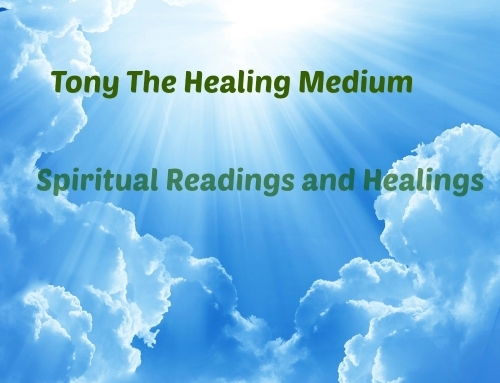 Our classes will also help you heal and raise your vibration in order to create the life YOU want. 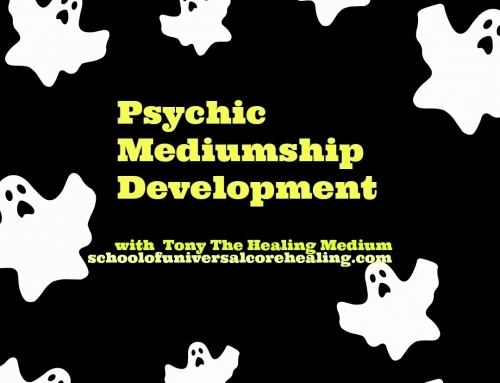 We provide classes that will teach you the different types of psychic awareness. In addition, you will learn to trust your own intuition and keep your energy positive. 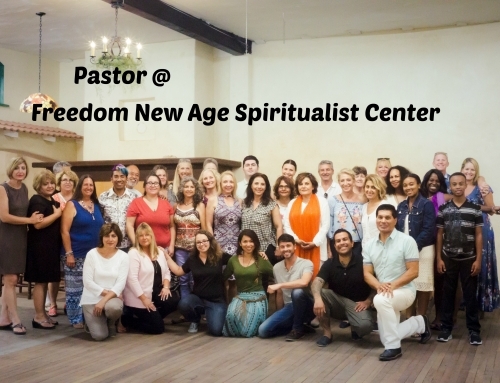 At the School of Universal Core Healing we provide psychic development classes in Encinitas, San Diego where students who have a strong desire to awaken and will learn to develop with clarity and gain confidence and be able to deliver professional readings. 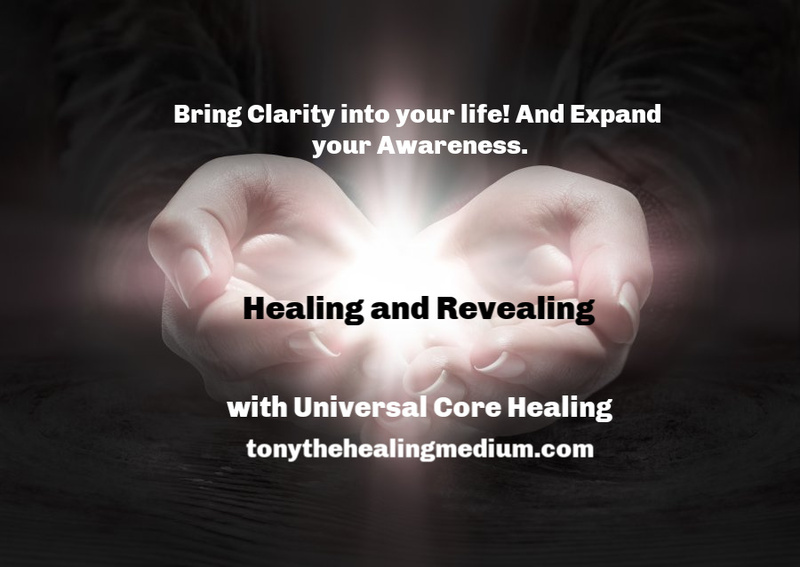 Tony The Healing Medium offers classes through his school known as the School of Universal Core Healing in which he delivers his very own unique style and a very practical hands-on method of teaching. 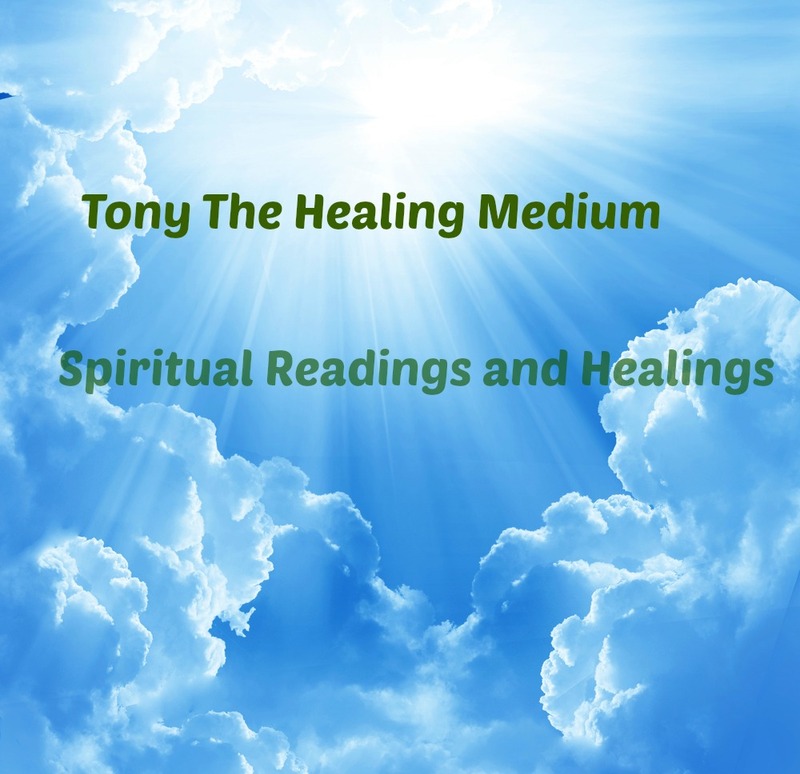 There are many exercises and tests along the way that will prepare you to get on the right spiritual path and assist you in accessing the bridge that connects us with the spirit realm and The Divine Intelligence. 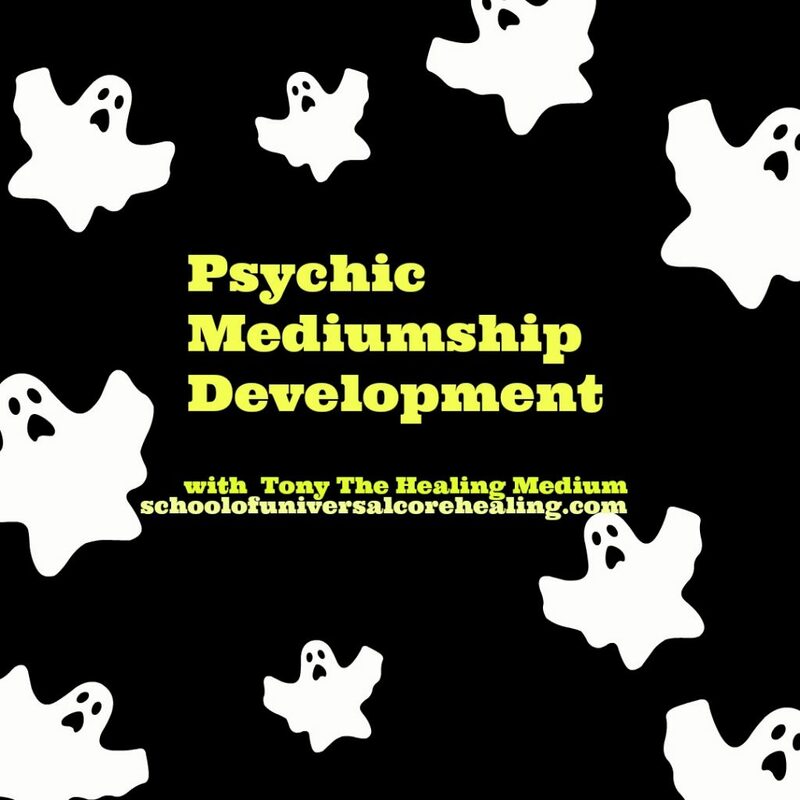 Come join our school where you will find a group of amazingly gifted and talented psychic healer mediums that can also assist you with your specific needs. 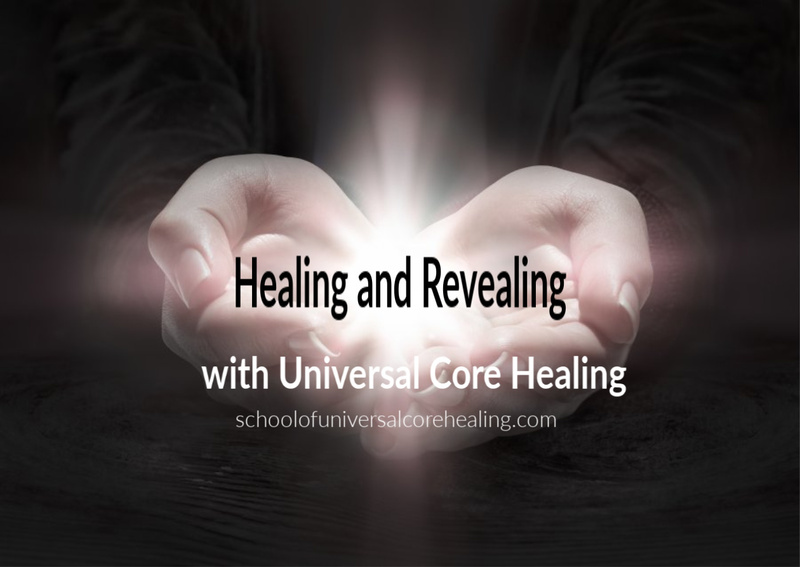 To enroll today or to learn more information on psychic development classes in Encinitas,San Marcos, San Diego please contact us at the School of Universal Core Healing at Tel#: 714-222-8835 or email us at info@SchoolofUniversalCoreHealing.com.